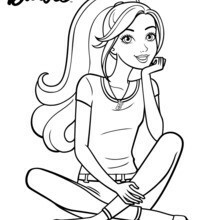 What a beautiful portrait to color of Barbie! 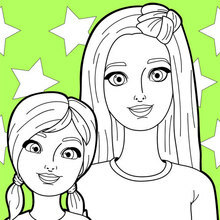 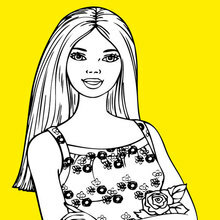 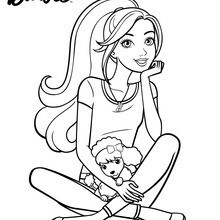 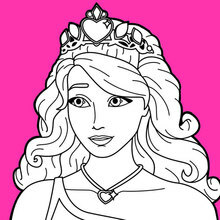 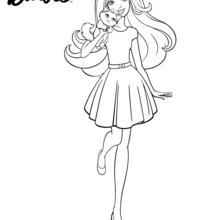 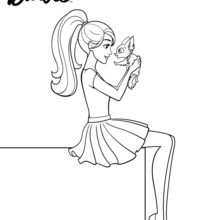 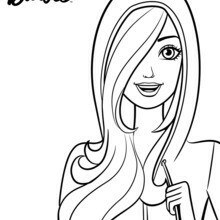 You will find many lovely free coloring pages of Barbie to color as well as fun activities from Hellokids. 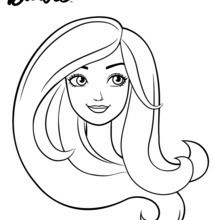 The coloring pages can be decorated by printing to color at home or decorate by using the online interactive coloring machine.